The International Actuarial Association (IAA) is the worldwide association of professional actuarial associations, with a number of special-interest sections for individual actuaries. Founded in 1895, the IAA exists to encourage the development of a global actuarial profession that is acknowledged as technically competent and professionally reliable, ensuring that the public interest is served. The IAA has 72 Full Member Associations, representing approximately 65,000 qualified actuaries in more than 112 countries, and 26 Associate Member Associations. In order to encourage actuarial research and development in particular areas of practice, and to provide suitable international forums for discussion among individual actuaries, the IAA has created specialized Sections with various categories of members. Currently, the IAA has seven Sections: AFIR/ERM (Financial Risk & ERM), ASTIN (Non-life), AWB (Volunteering), IAAHS (Health), IAALS (Life), IACA (Consulting) and PBSS (Pensions & Social Security). The ICA 2018 congress program is structured along these eight special-interest sections related to the IAA sections. The common primary objective of all sections is the promotion of actuarial research to push the boundaries of actuarial knowledge and to promote and facilitate an international exchange of views, advice, research and practical information among actuaries and other experts involved in these fields. AFIR/ERM (Actuarial Approach for Financial Risks) promotes actuarial research in enterprise risk management and financial risk fields, while facilitating an international exchange of views, advice, research and practical information among actuaries. 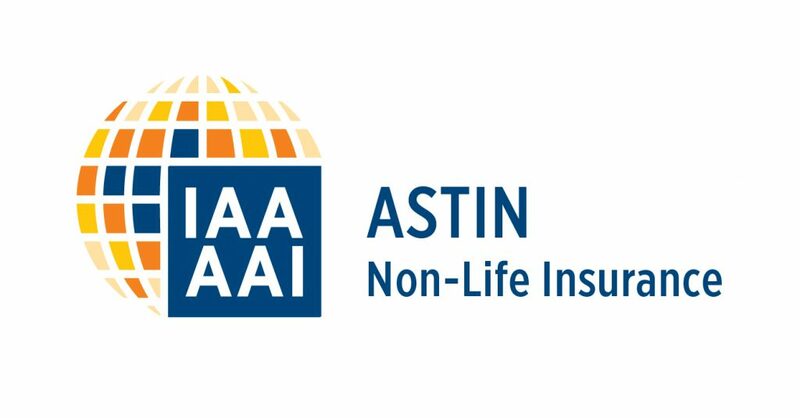 ASTIN (Actuarial Studies in Non-life Insurance) promotes actuarial research, particularly in non-life insurance and continually works to further develop the mathematical foundation of non-life insurance and reinsurance. IAAHS (International Actuarial Association Health Section) promotes and facilitates international exchange of views, advice, research and practical information among actuaries involved with public and private health issues. IAALS (International Actuarial Association Life Section) promotes actuarial research and the exchange of knowledge in the field of life insurance around the world. 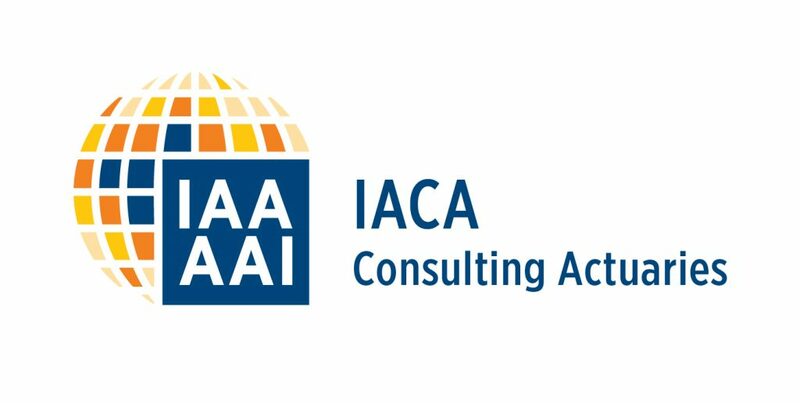 IACA (International Association of Consulting Actuaries) was founded in 1968, independently of the IAA, to promote continued education targets the needs of consulting actuaries. PBSS (Pensions, Benefits, Social Security) promotes the development of a growing role for actuaries internationally and in individual countries in the fields of pensions, employee benefits and social security. AWB (Actuaries Without Borders®) facilitates the provision of temporary actuarial services, through the volunteer efforts of its members, in geographies where there is a lack of such resources. Follow actuaries.org for more information on how to become a section member.